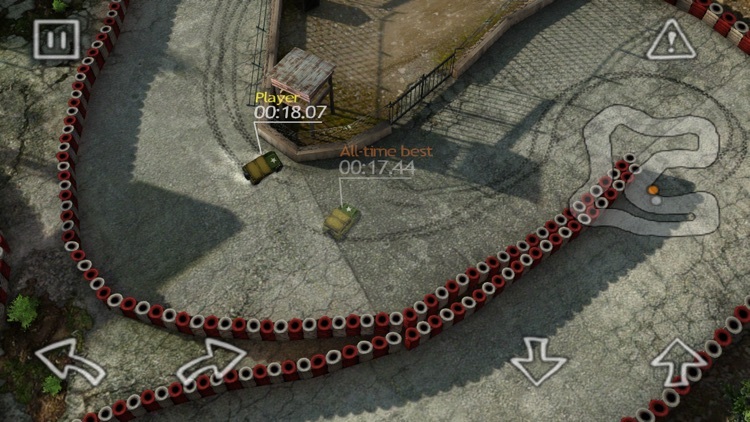 THE BEST DOWN ‘N DIRTY RACER YOU EVER SAW! 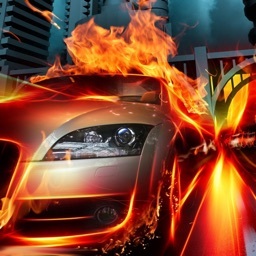 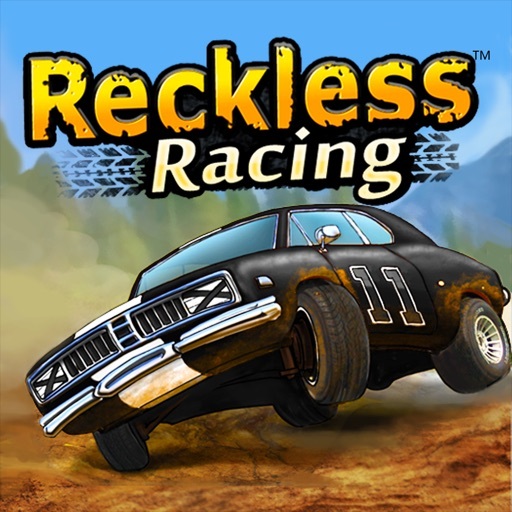 Made to maximize the Retina Display, the state-of-the-art visuals will make your eyes bug out as you skid, slip, and slide in traditional top-down racing style. 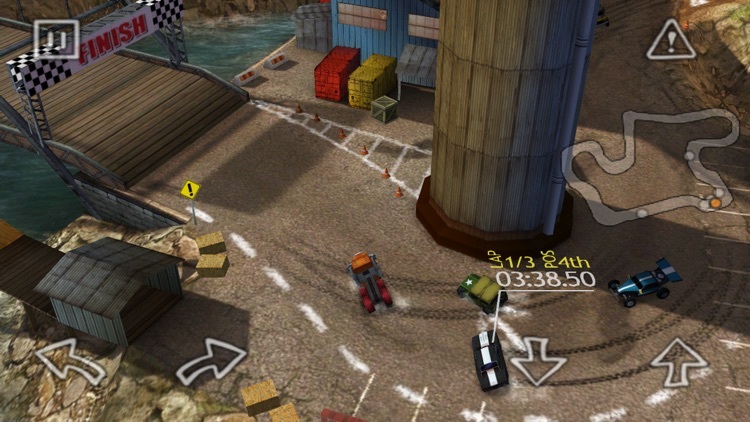 Challenge your buddies in online multiplayer, and get ready to go. 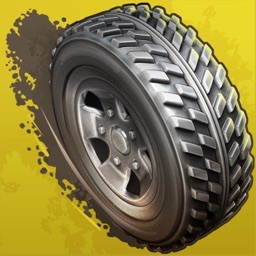 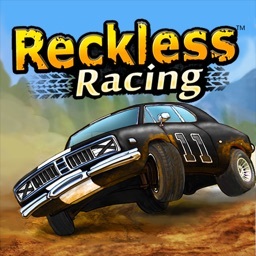 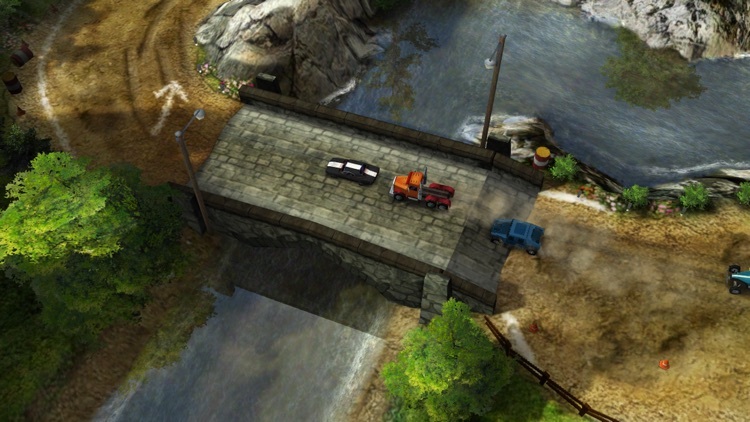 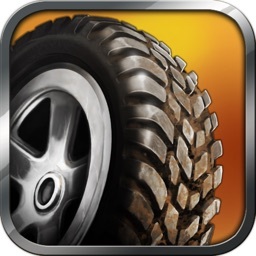 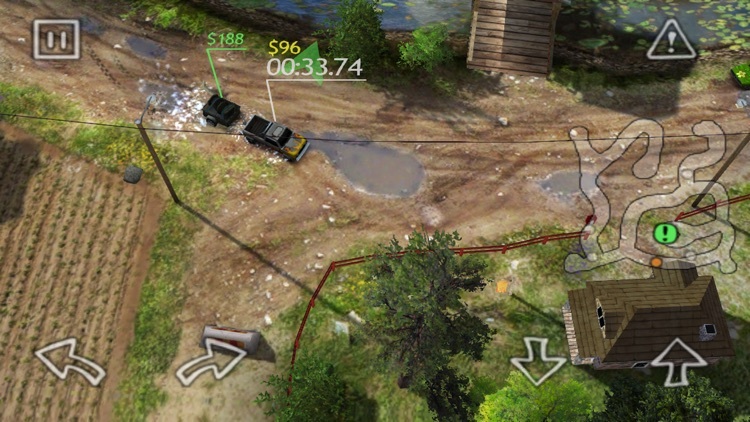 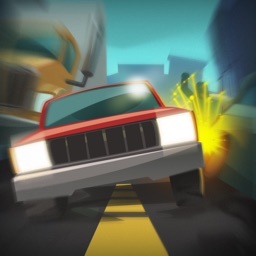 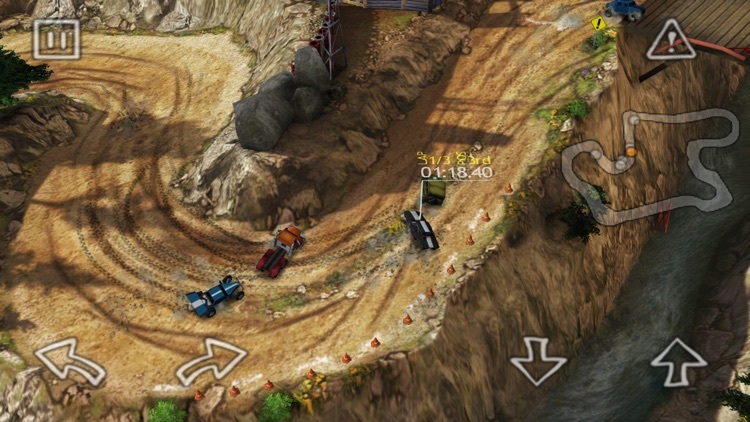 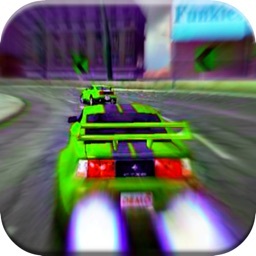 It’s the dirt-road racing game y’all been waiting for on iPhone, iPod touch & iPad!